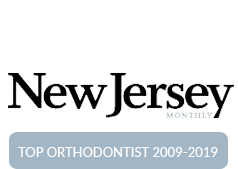 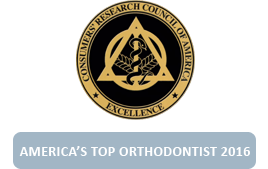 Parsippany Orthodontist Answers: Can Braces Fix Gaps in Teeth? 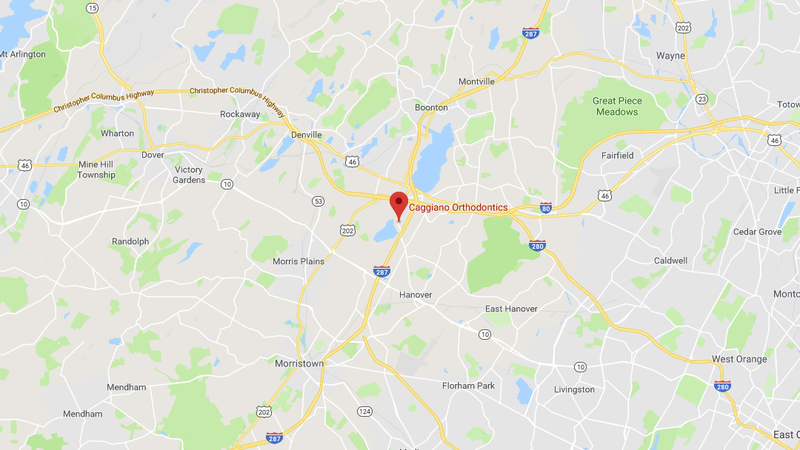 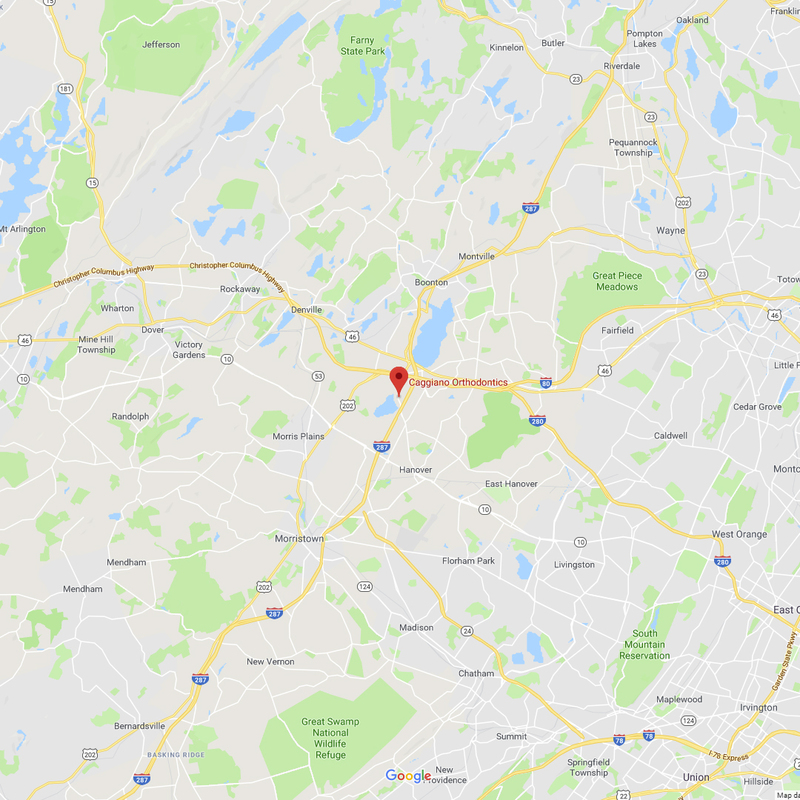 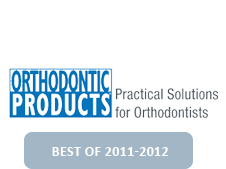 Mountain Lakes NJ Orthodontist Answers: How Do Braces Move Your Teeth? 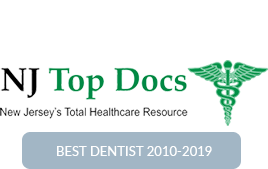 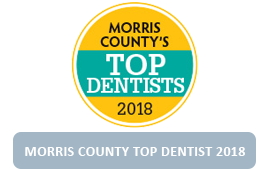 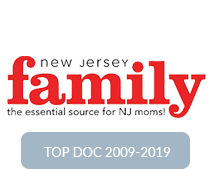 Boonton NJ Orthodontist Explains Why Your Gums Hurt When You Floss?